With Thanksgiving and Christmas just around the corner, there's no better time than now to fill your home with beautiful photographs of your family! 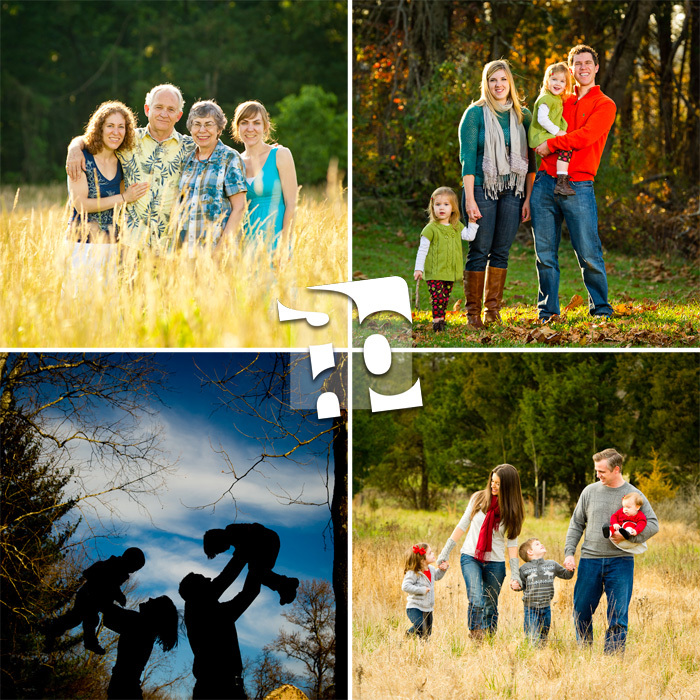 New this season, you'll have the flexibility to use the photos from your session any way you would like - from canvases to Christmas cards to calendars! Please visit the Investment page for pricing information. The first five families to book their session will receive a special offer - $100 off the session fee and an additional $100 print credit. Weekend dates are limited and are sure to go first - call 571-246-2125 or email studio@scotthendersonphotos.com to reserve your session today!